Spring break is one of the most anticipated time of the year for most people. This annual break can be filled with wild adventures or peaceful relaxations in comfort. No matter how hyped or mellow you wish to spend your break, it is essential to make the most out of this time off the stress. Take time out from your usual routine and spend it on spring break travel. Make it easier and more comfortable by having a vacation with a mobility scooter. One of the most famous locations to celebrate spring break in would be the sunshine state of Florida. 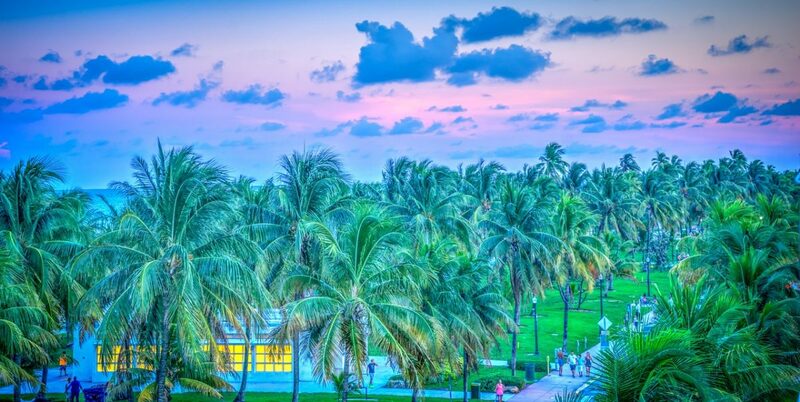 With hundreds of miles of beaches, it is the perfect spot to both party and relax with nature. It also has many tourist attractions, so you are sure to make every day of your break worthwhile. One of the many parks you can visit would be Walt Disney World in Orlando. Make your spring break travel more convenient by renting a mobility scooter from Yellow Scooter Orlando. It is imperative to do this early on to prevent conflict in the future. Ask your companions when you plan to leave and how many days you will be on vacation. This will be the blueprint of your future planning as it will help you determine the expenses, itinerary, and the like. Find a reliable company where you can rent a mobility scooter for a day or even more than a week, like Yellow Scooters. Even if you are renting it for many days, you can get major discounts and actually have it cheaper. With many places to visit and many days to stay, budgeting wisely is vital so you do not end up overspending. Allot a budget for each projected expense and search for resources where you can stretch each dollar for being cheaper. If you plan on renting a mobility scooter, there is no need to spend hundreds of dollars if you rent from the right company. Make sure everything is set before you go on vacation. With the power of the internet and technology, you can call, chat or email the companies you must contact. You may inquire or reserve your mobility scooters here. Nothing is worse than finding yourself unable to get to your vacation spots. Consider your options, whether you plan on bringing or renting a car, or grabbing a taxi. Make sure you can easily transport your mobility scooter in your vehicle. Some scooters are less challenging to load and are collapsible for more convenient transport. A carrier may also be needed, so rent from a company where you can have both. Aside from preparing your entire baggage for the whole vacation, also think about the things you will bring for each trip. Most mobility scooters have baskets for your bags and higher maximum weight. Each day of your vacation must be spent wisely. You can make going around tourist attractions a lot easier if you will rent a mobility scooter. It is faster than walking, and it saves up your energy for the more important things. Check out different mobility scooters with various speeds and miles of battery life. Make sure your gadgets are fully charged. Phones, cameras, and all other gadgets are crucial to your trip. Aside from capturing important moments, they can also help make your spring break travel more convenient. When traveling with a mobility scooter, pick one with the right amount of battery life. There are even ones where you can recharge right away, or comes with removable batteries. A vacation with mobility scooter should be hassle-free. 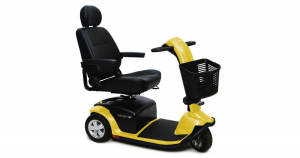 Browse our website to find out more about the various scooters we have for rent and sale. Contact us for reservation or inquires via our toll-free number: 1-855-274-3363.